We would like to thank Arozzi for supplying the review sample. Arozzi is a Swedish company that was founded in 2013, four years ago. Since e-sport competitions were already well-known by then, Arozzi chairs were from the get-go designed to accommodate their participants, which makes their ergonomic design and comfort Arozzi's goal. After some years in the market, the company's products now also sport a refined aesthetic that takes its inspiration from the world of motorsports. The sports bucket seat and a variety of alterations based on this original design, along with a vast variety of color combinations and affordable prices, are what people will notice as they take a look at Arozzi's official website. The first chair we got our hands on from Arozzi is the Verona V2, which comes in seven different color combinations and bears a basic ergonomic feature set with a typical sports-bucket-seat design, at an affordable $299. The Verona V2 features a metal frame to ensure it is robust enough to support large users and has a soft PU upholstery. The chair's backrest can fall back to 160 degrees and can support a body weight of up to 140 kg (309 lb) because of the metal frame. 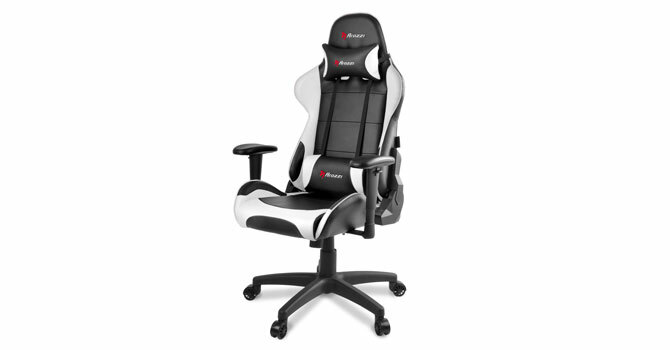 This chair's compact dimensions also make it a fine choice for tight gaming spots. With a price tag under $300, we are looking forward to figuring out whether the Verona V2 will manage to meet our high standards. 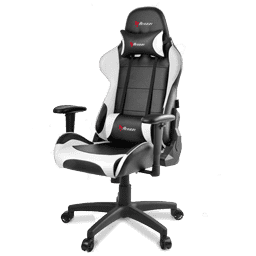 This will be our first entry-level chair for review, and we are, as such, anxious to see how the Verona V2 will compare to more expensive offerings.